Home » Reviews & Articles » Hardware » MSI GeForce RTX 2060 Gaming Z – MSI Brings The Heat For The Mini Turing. MSI Took a GeForce RTX 2060 and Added Some Gaming Z Flair to it. MSI is no stranger to making custom cards and they have shown this with the Gaming Z series of cards. Today we have the RTX 2060 Gaming Z which may not seem like a very impressive thing but MSI really took the bull by the horns to make sure they could eek out some extra performance out of the value RTX card and give you some headroom to play. Now I don’t wanna spoil the whole performance of the card but just understand that if you do not know this card will exceed the reference or “Founders Edition” card in every way from our testing so now we just gotta show you. The RTX 2060 Gaming Z from MSI joins the RTX Stable with a price point of $389.99 which places it a bit ahead of the FE model which sits at $349.99.. This price point as mentioned is a bit above the FE but I can assure you now that in the coming pages we will show you why we think it is totally worth the extra cost for the RTX 20960 Gaming Z as your choice for the entry-level RTX purchase. 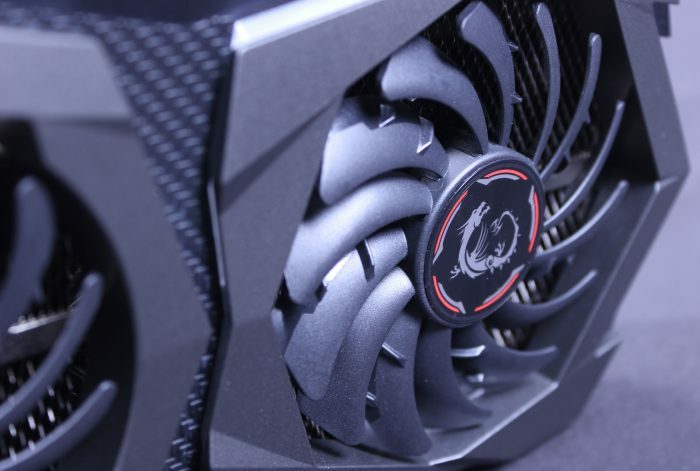 MSI RTX 2060 Gaming Z fans do not even spin below 60C which means longer potential lifespan for fans and less dust build up. 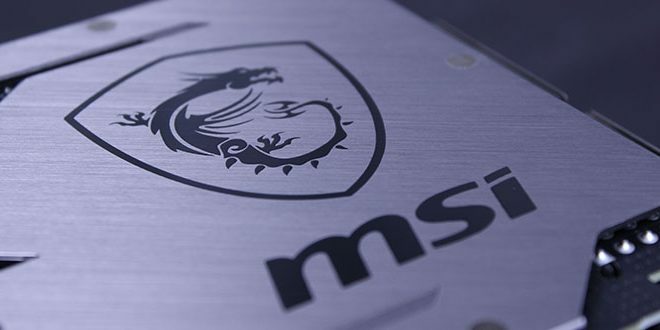 MSI has employed a copper baseplate on the GPU contact surface to allow optimum thermal conductivity into the cooling fin array. This is MSI’s way of saying they use premium thermal compound on the GPU. This is good as some cheaper or stock paste can harden and become less effective requiring disassembly to re-paste. This may hold up longer which means more time gaming less time messing with your card. Here we get a brief spec style overview of the card. One thing to note is the absence of the DVI connector which arrived on the 1070/1060 FE models. Another omission would be the Virtualink connector which I can only assume was a cost-cutting measure and I am ok with it as Virtualink has yet to even take off yet or arrive on any tangible products. MSI Made a solid and affordable RTX option in the RTX 2060 Gaming Z. Performance, Overclocking and RGB Abound this card is designed for gamers.